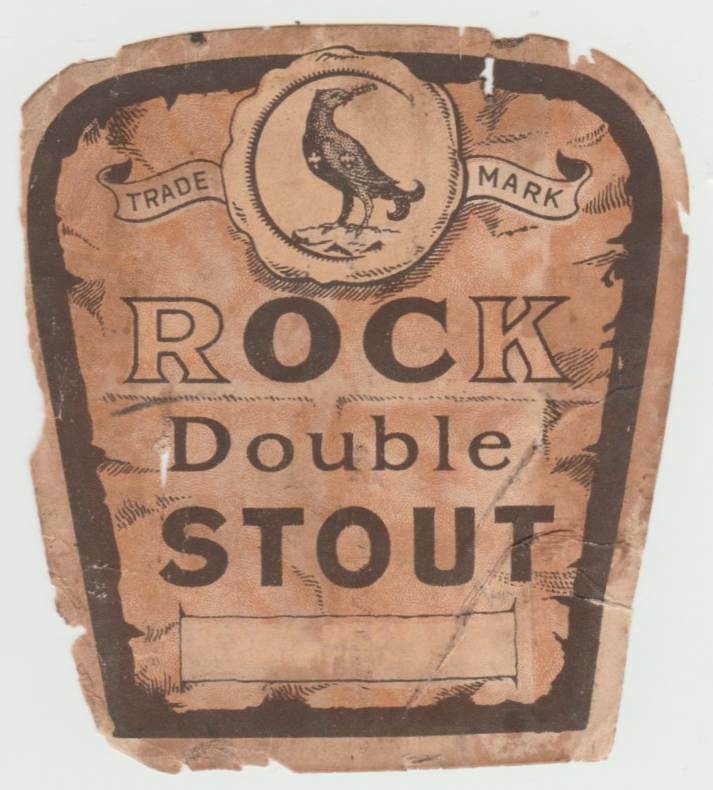 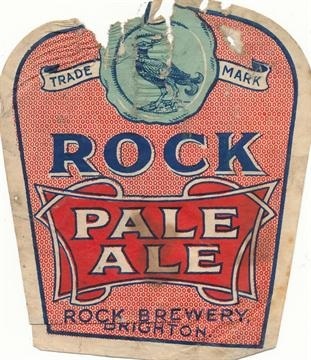 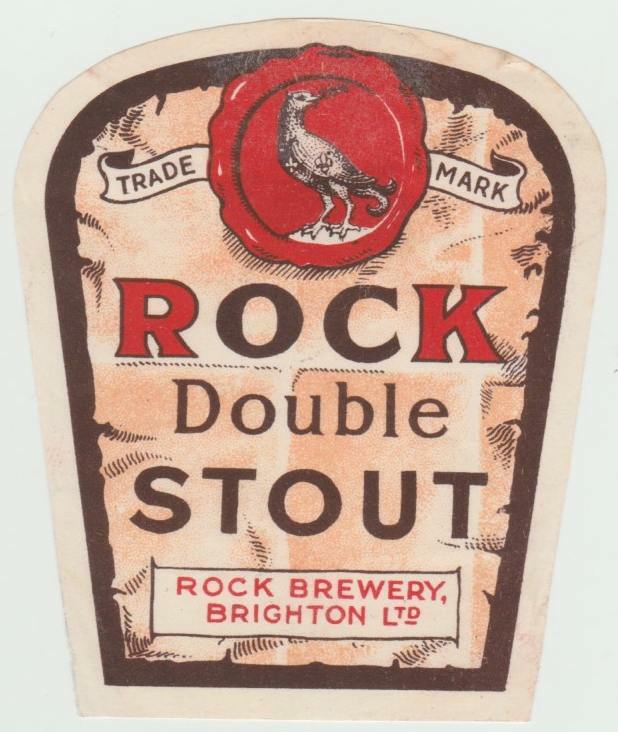 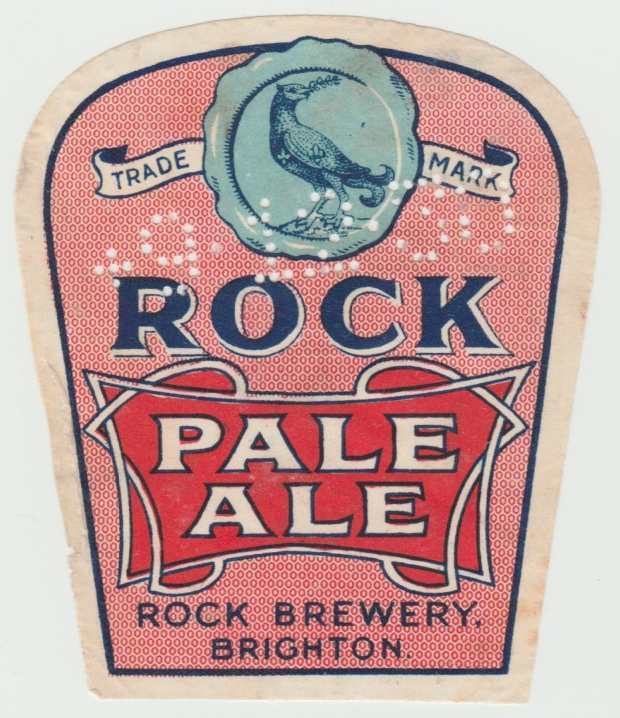 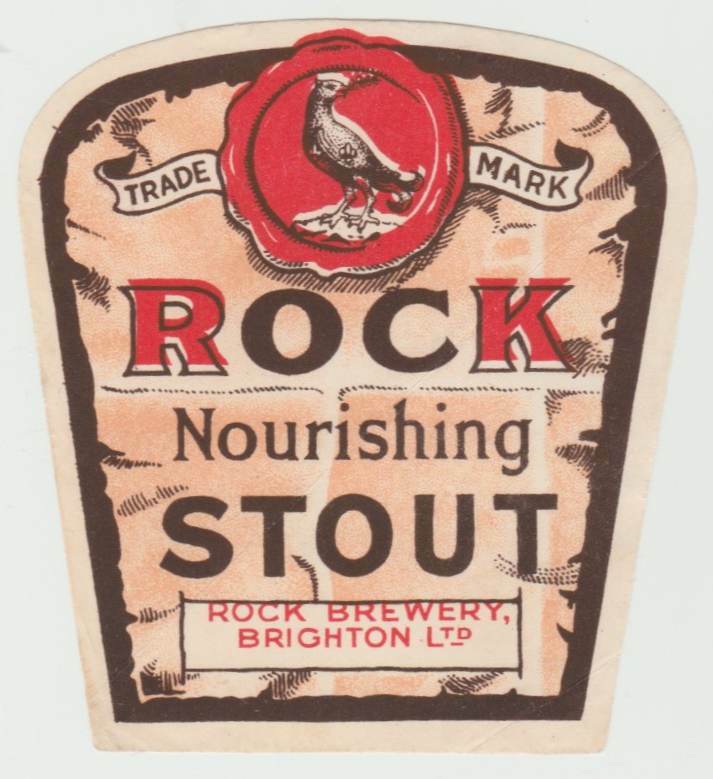 The brewery was founded in 1809, and registered as the Rock Brewery in 1901. 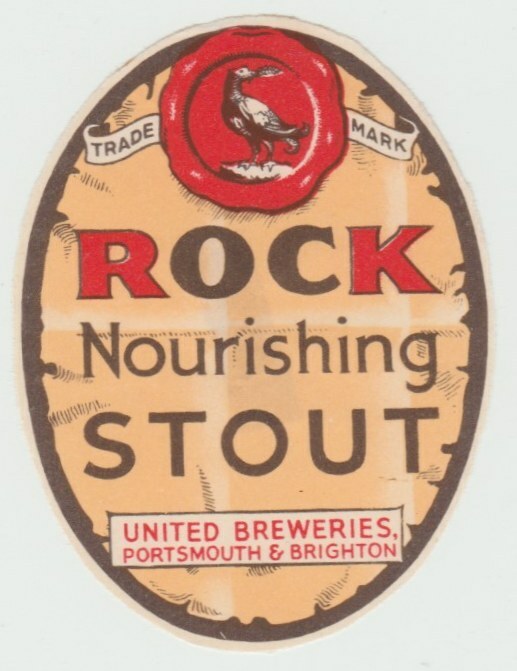 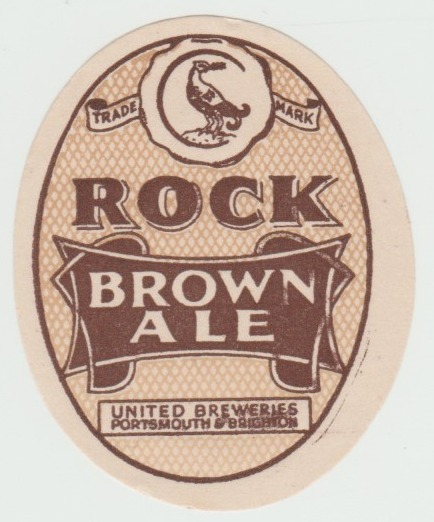 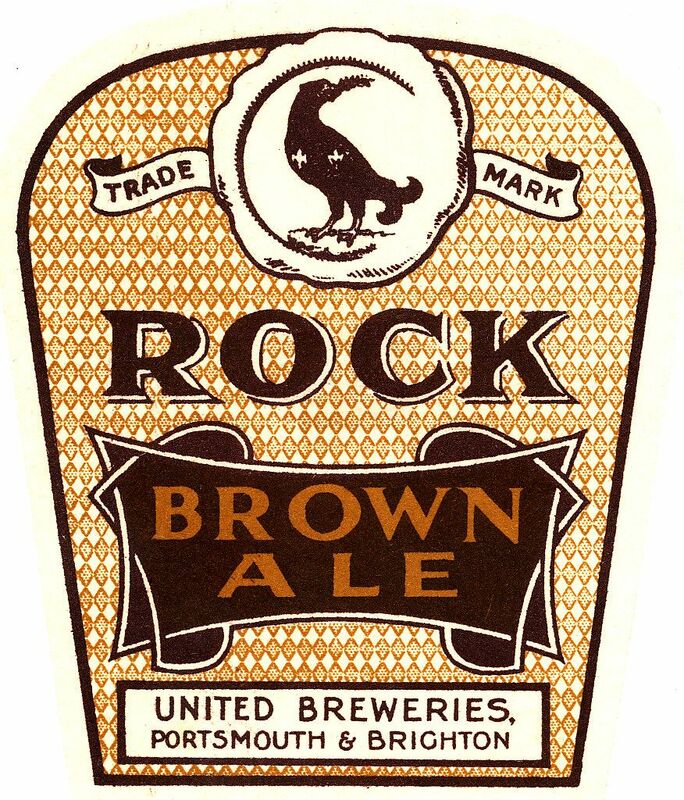 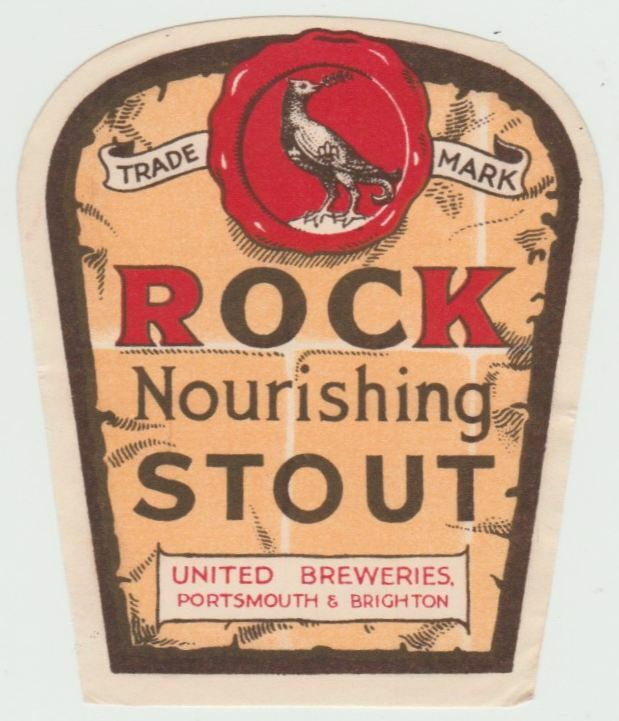 It became part of Portsmouth & United Breweries Ltd when the company was acquired by the Portsmouth United Breweries Ltd in 1927 when over 100 public were owned. 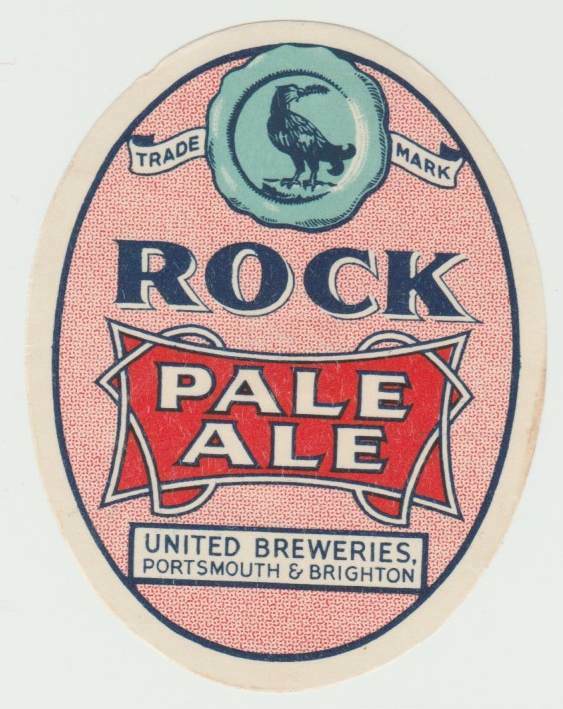 Closed 1928.